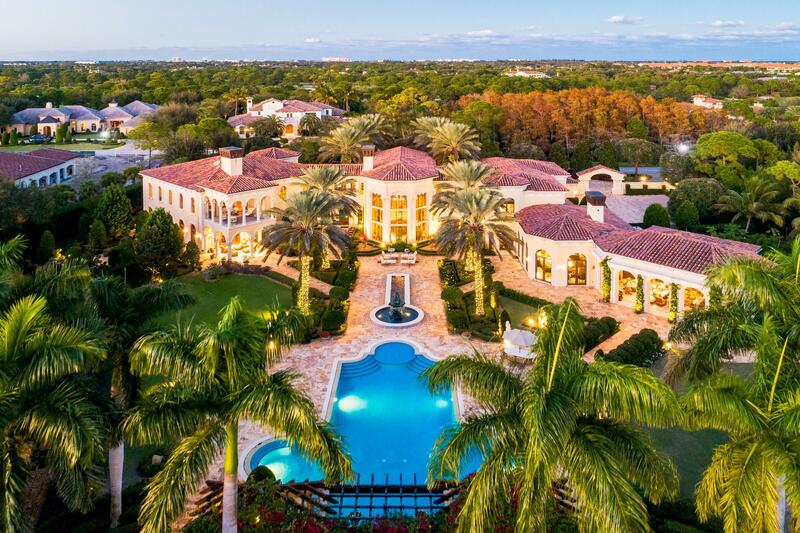 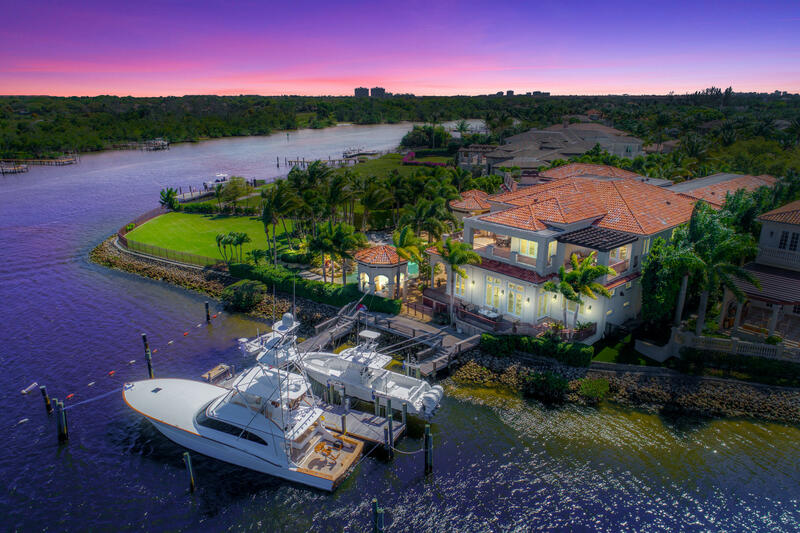 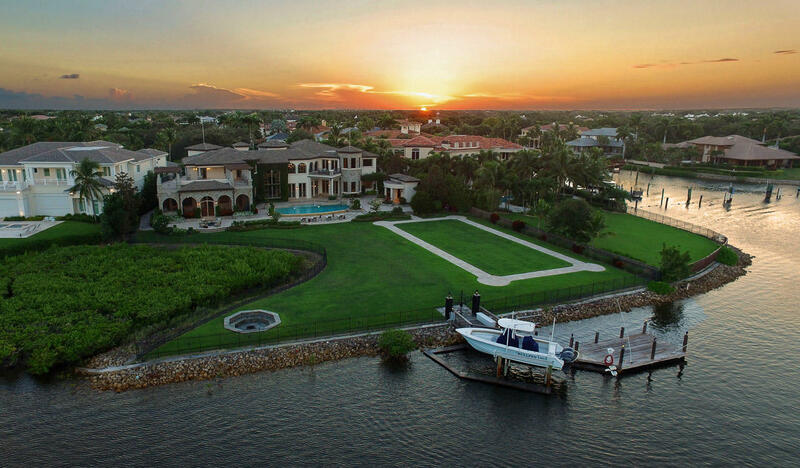 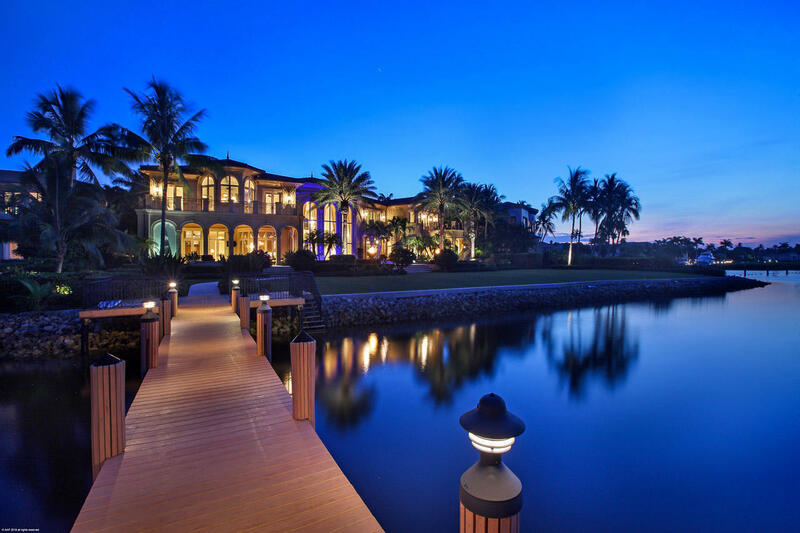 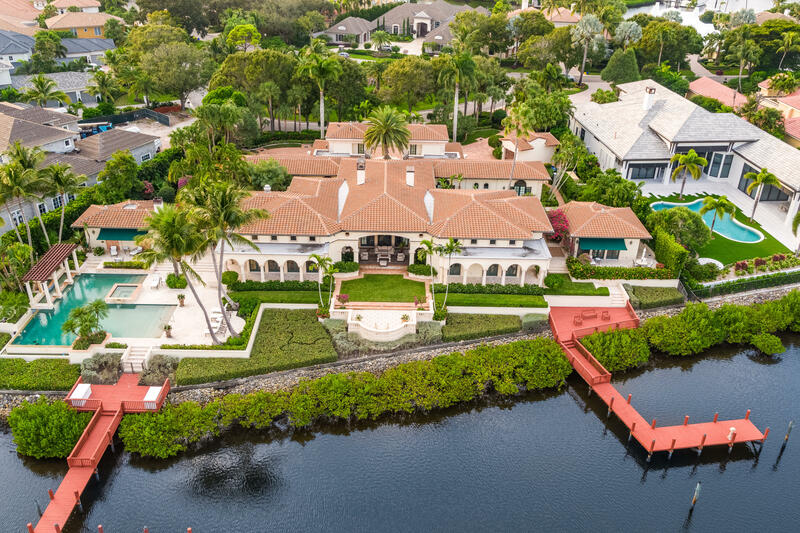 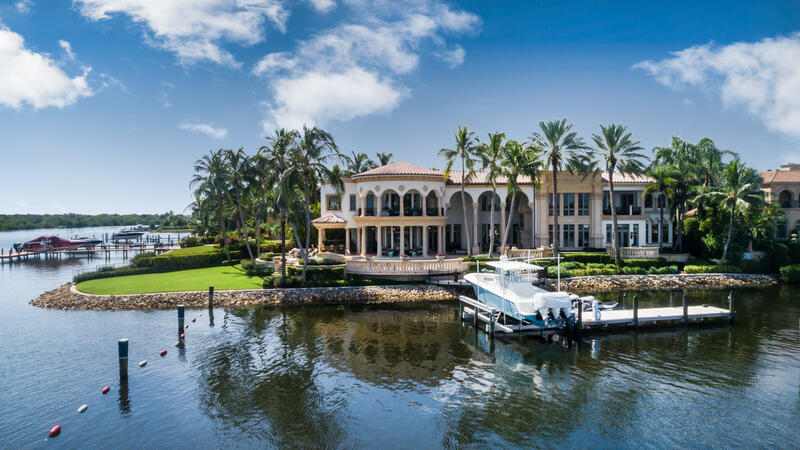 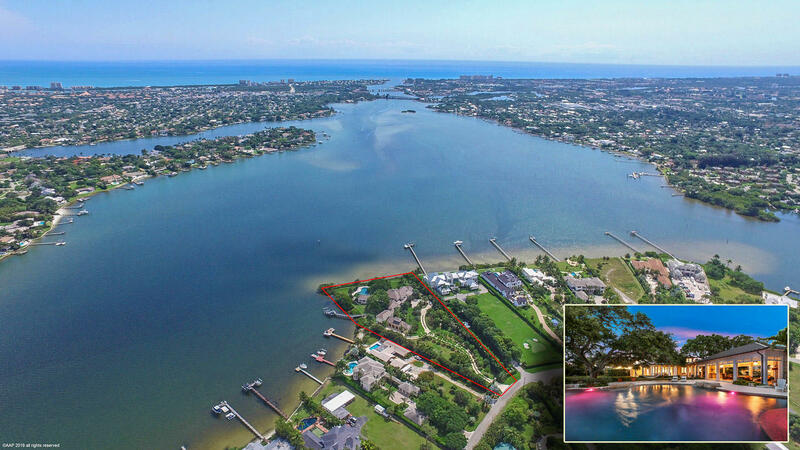 In the desirable gated community of Ranch Colony, this 50-acre estate is one of southern Florida's most exceptional properties. 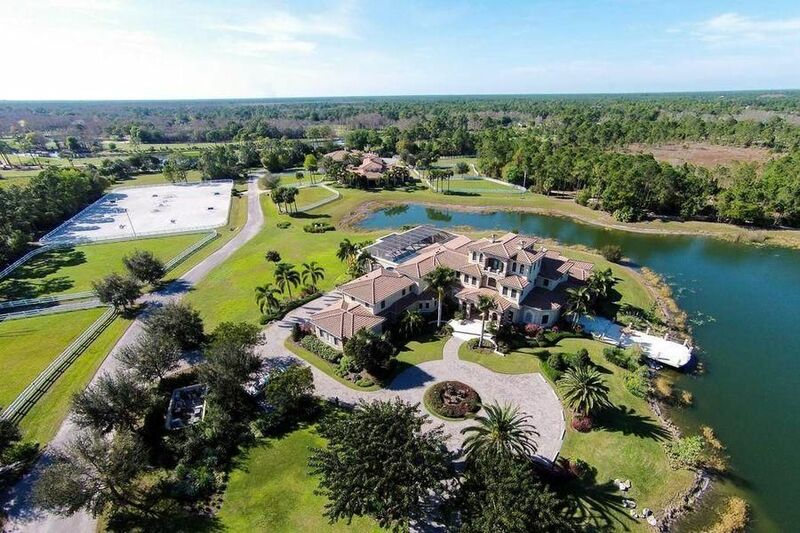 In addition to a majestic Mediterranean-inspired residence overlooking a private four-acre lake, it features a heated saltwater pool, a guesthouse, currently an eight-stall barn with living quarters, a riding and jumping arena, eight turnout paddocks, three turnout structures, and riding trails winding through cypress and pine trees. 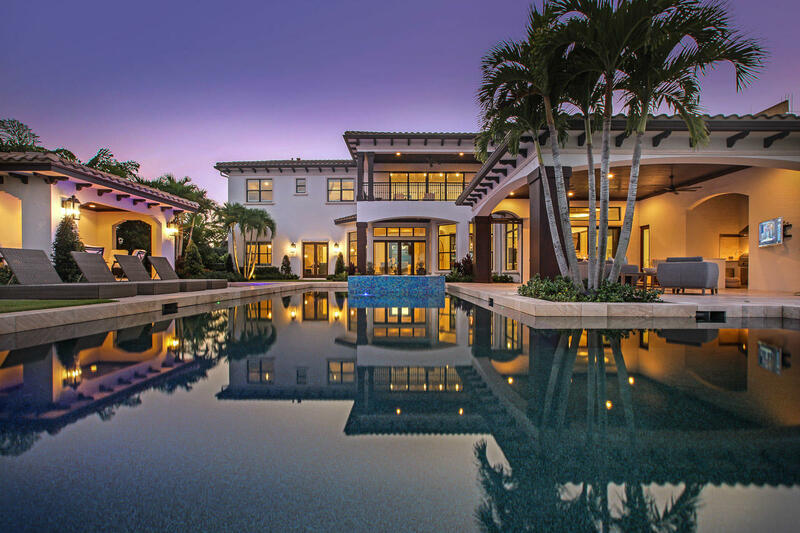 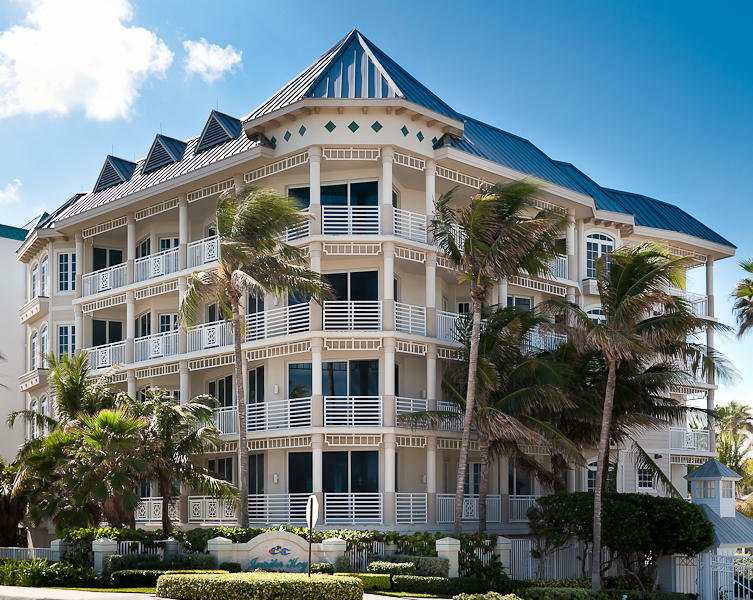 Highlights of the five-bedroom home include living and dining rooms, a chef's kitchen, a family and billiards room, a 1,000-bottle wine cellar, a luxurious ground-level master suite, and a lounge and terrace enjoying sweeping views of the property.